West Wales Equi-Arenas has evolved from a long established Ceredigion family business of hauliers & quarry-owners (who incidentally own horses!) 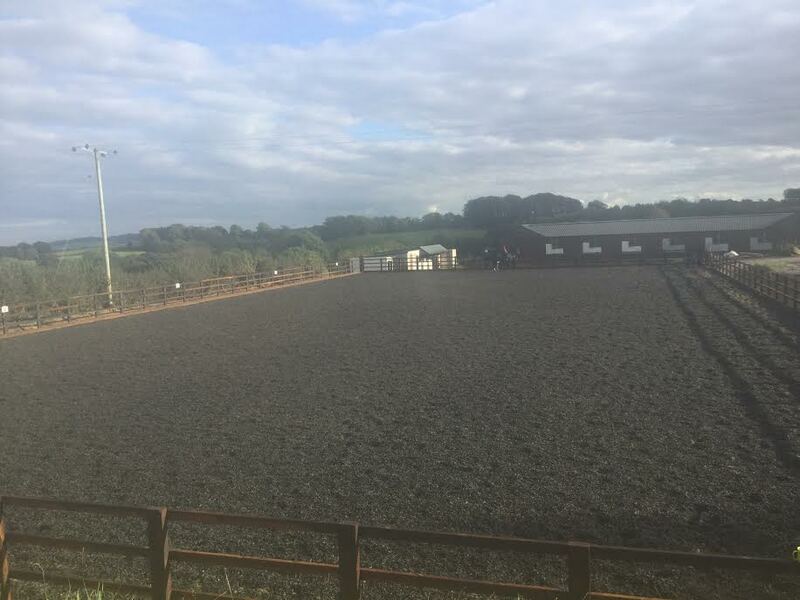 thereby providing the ideal background for a company specialising in all aspects of equestrian riding arenas, paddock-paradise style horse tracks, exercise & turnout areas in the west Wales area and further afield. Manèges, Roundpens & Arenas from Start to Finish! 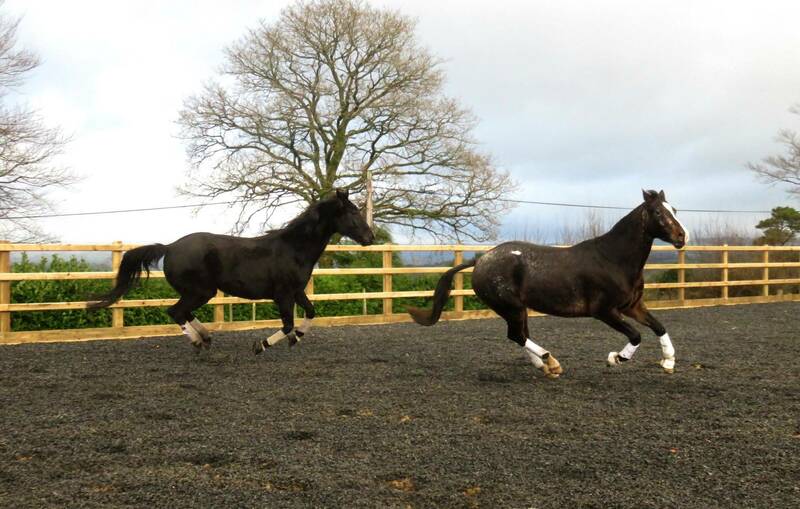 West Wales Equi-Arenas is able to advise horse-owners in Ceredigion, Carmarthenshire & throughout Wales on all aspects of arenas for equestrian use, manèges (rather than ménages – ‘ménage a trois’ usually refers to a complex love life!! ); from initial drainage & groundworks to completed arena, turnout area, track, Equicentral yard or round pen. Building an arena can seem like a daunting task; Danny & Kate from West Wales Equi Arenas are more than happy to discuss your requirements and offer their expertise from the initial planning right through to finished project, whatever the size or shape, whether arena or round pen. Equi Arenas is also happy to quote for refurbishment of your existing riding arena or sand school. In fact Danny & Kate from Equi Arenas will be delighted to travel to your yard anywhere in Wales & neighbouring counties (Herefordshire and Worcestershire for example) to discuss options and prepare a quotation; just get in touch! Having a professionally-built, dedicated exercise or schooling area hugely increases your opportunities to exercise, school & enjoy your horse(s). Our clients (and their horses) agree it’s the best decision they ever made – to have a riding arena built by West Wales Equi-Arenas Ltd.
Equi Arenas will quote for the complete construction of your arena or just for the supply of aggregates for ground works and the surface of your choice. Please don’t hesitate to get in touch by phone or email if you would like to find out more or to arrange a visit for a free quotation.